Samsung has been moving quickly in recent months to adopt many of the trends that have been introduced to the smartphone market by Chinese OEMs. It has brought us gradient colors for mid-range devices like the Galaxy A7 (2018) and the Galaxy A9 (2018), and Samsung also launched a gradient version of the Galaxy S9 recently. 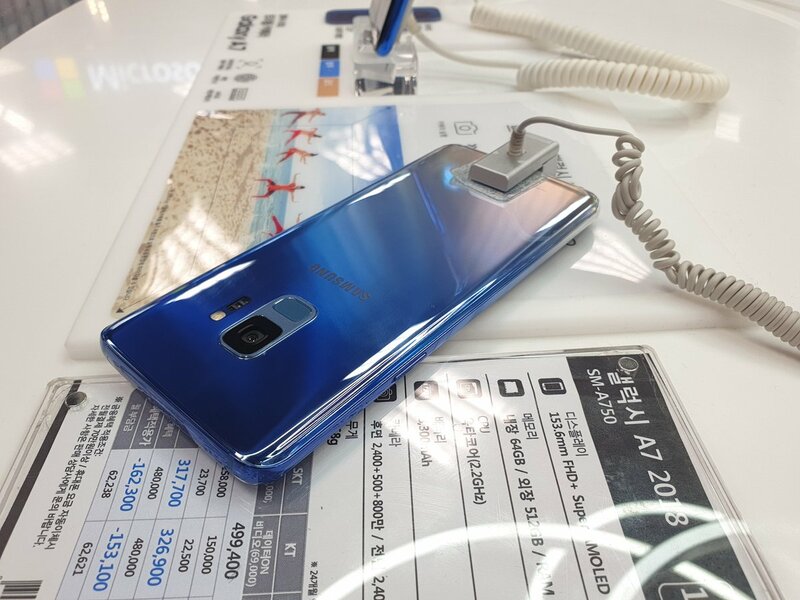 It’s called Ice Blue and is available in China, and it looks like Samsung has a slightly modified version of the Ice Blue Galaxy S9 for its home country. 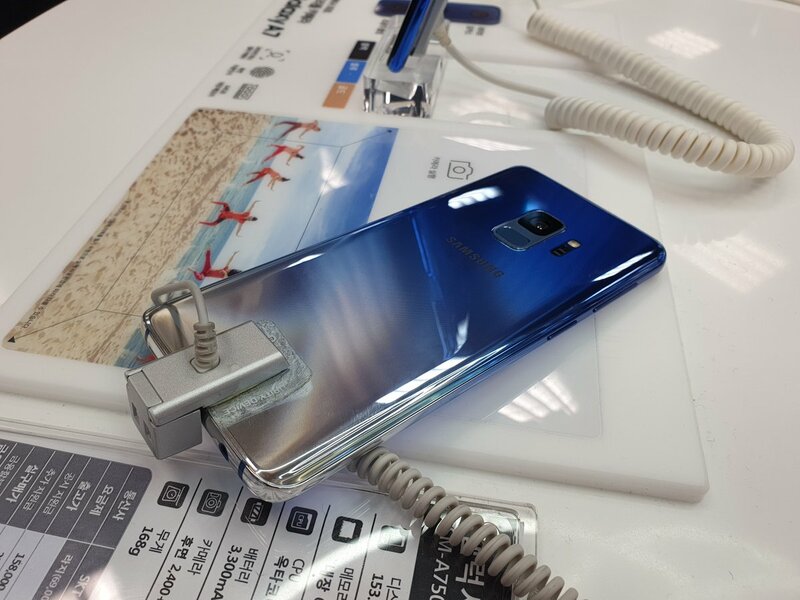 Twitter leakster Ice universe has tweeted photos of what is apparently the Polaris Blue Galaxy S9, and it looks beautiful, to say the least. Polaris Blue seems to have a darker shade of blue compared to the Ice Blue model, which is what makes it more attractive in our books. However, it could be that this is the Ice Blue variant that looks darker because of the angle at which the photo was taken. We can’t say for sure at the moment as Samsung isn’t listing the Polaris or Ice Blue Galaxy S9 variants on its South Korean website yet. What do you think about the Polaris Blue Galaxy S9? Would you like to see it being offered as one of the color options for the Galaxy S10 next year? Update: It looks like the Ice Blue and Polaris Blue Galaxy S9s are the same. The latter was launched in South Korea a few days back, as pointed out by one of our readers. It looks very nice, though I prefer my blue Note9. Shimmering colours don’t really appeal to me. But that’s just me. I reckon many people will love it. I’m using the Galaxy A9 (2018) Lemonade Blue version, and the problem is that I never really see the back of the phone so the gradient may as well not be there. Good thing the S9 gets gradient coloring on the sides, though. Not so on the A7 or A9. Yes I would like it as an option. Bored of buying black phones every year. My god! That’s more beautiful than the already beautiful Ice Blue.